Mrs Mary Mayne bought the property at Toowong in 1878 after the death of her husband Patrick, and the family moved there from their Brisbane residence. 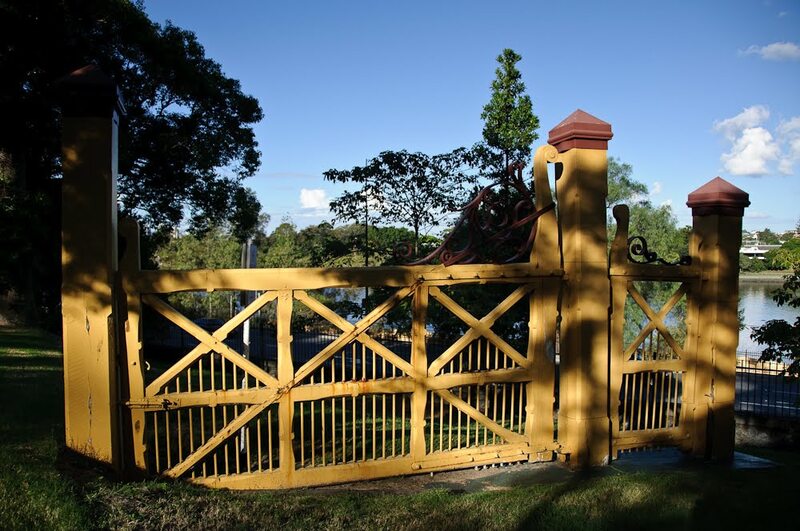 There was already a dwelling on the property called Moorlands Villa. After Mary died in 1889, her children decided to build a new house and they engaged Richard Gailey to design it. 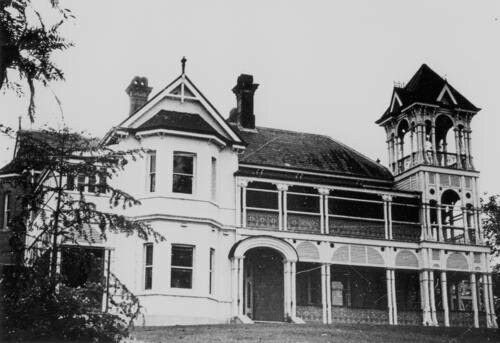 They named the house Moorlands, and it was built in 1892. Here is an photograph of the house that was taken in 1971, and below that is what the building looks like today. 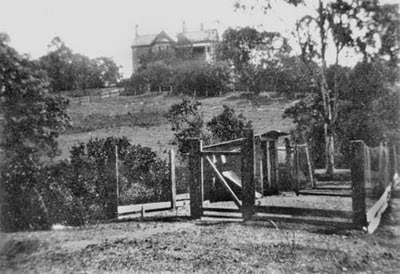 The Mayne children (none of them ever married) owned the property until the death of the final survivor, Mary Emelia, in 1940; the house at this time was bequeathed to the University of Queensland. Moorlands was subsequently sold to the Uniting Church, and they built the Wesley Hospital in the grounds behind the house. The Wesley Hospital sign can be seen above the roof in the photo above. 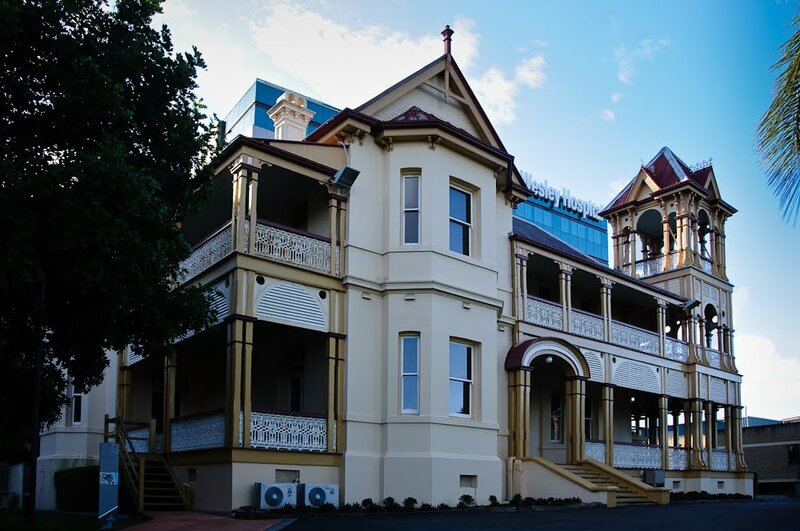 As well as the Gailey-designed exterior, the house is known for its internal timber detail and stained glass windows. 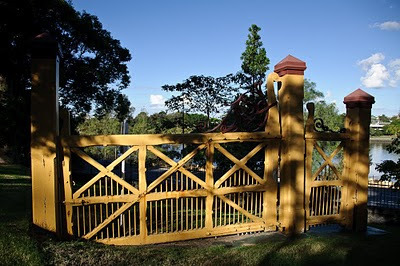 An old gate that used to stand at the bottom of the property has been saved and shifted closer to the house. 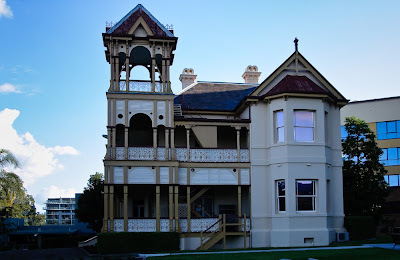 And finally, a view from the northern side of the house (above), featuring the tower which would have provided excellent views of the Brisbane River. There seem t be very few, if any, photos of the interior of Moorlands. The woodwork and stained glass is probably impressive. Yes the stained glass window is magnificent. I lived there from 1957 to 1962. I loved the huge stair case and the expansive space the villa offered. Played often in the cellar. Ah such memories. Now am 74. A very late reply as I have only just this minute found your reply. Hi Alex. Sorry took so long to respond. Yes I do remember the Laycock children. Colin and Beverley as my memory serves me correctly. Been a very long ago since I was living there. The Mayne family who lived there were my ancestors. My late Brother Jay and I lived there in the late fifties. Gordon ex Moorlands in 1957. I seem to Remember a Jay Armitage and ? 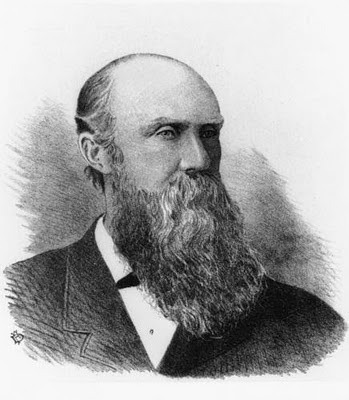 Randal. Or am I off the beaten track?